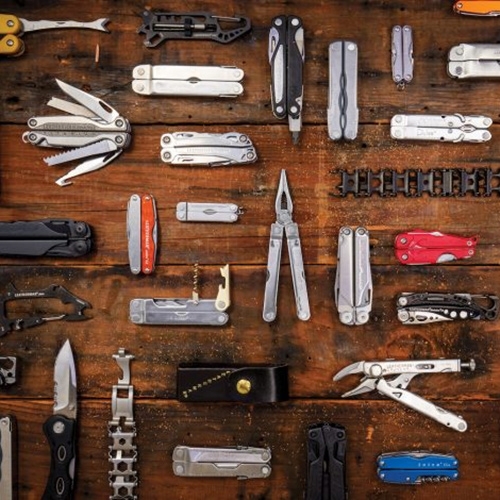 "Origin Of Leatherman: The Road From Start-Up To Mega-Brand" Fun read on GearJunkie as they interview founder Tim Leatherman on the origin of his multitools! 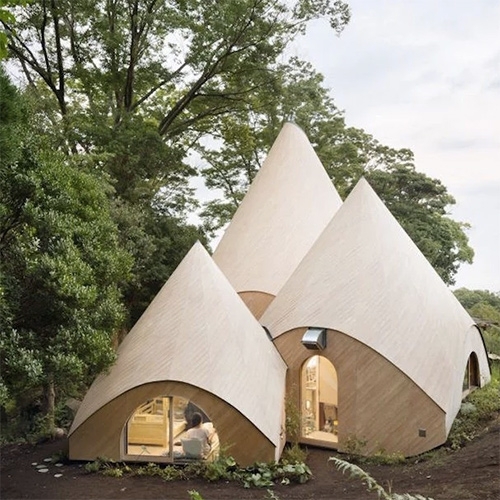 Jikka, a Japanese home complex developed by Tokyo-based architect Issei Suma. Stunning wooden teepee like structures. 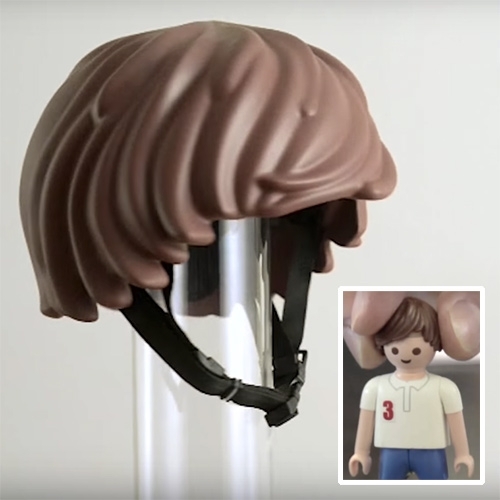 VIDEOMOEF's Helmet Hair - as they brainstorm a helmet kids would want to wear! Inspired by Playmobil (not Lego!) hair that has been 3D scanned, scaled, and 3D printed for their prototype! VIDEONoodle of the Gorrillaz is the new global ambassador of Jaguar Racing. 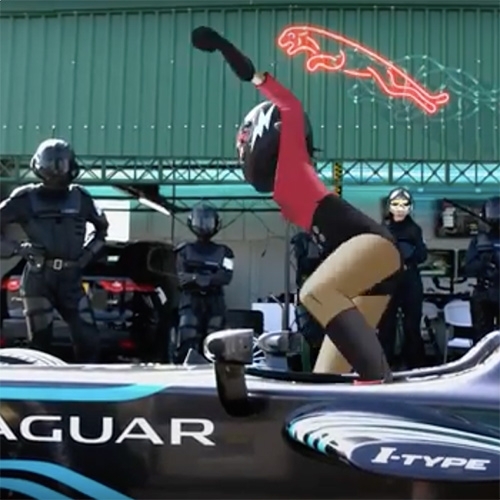 See her hijack their new Formula E car in this fun teaser. 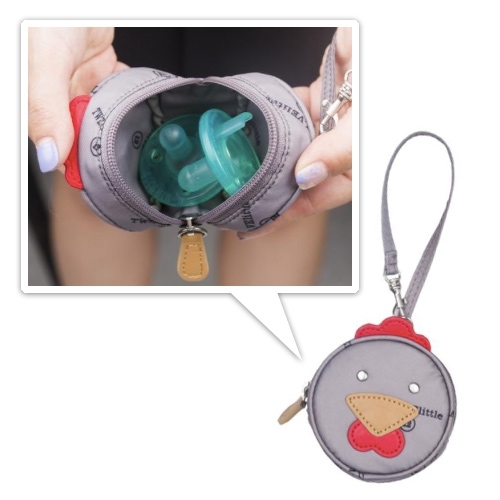 Twelve Little Rooster Paci Keeper - A functional bag charm/wristlet for parents. 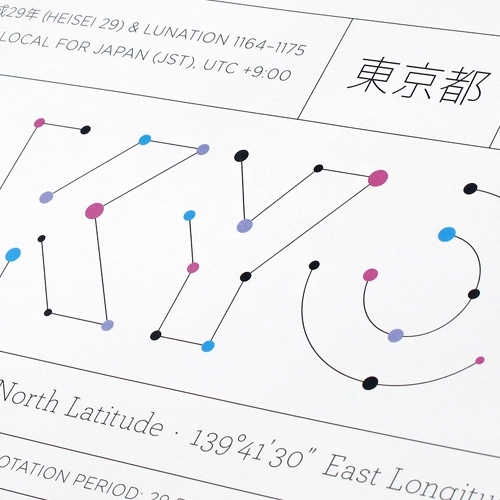 Water-resistant coated nylon lining is printed with logo. Holds two pacifiers. 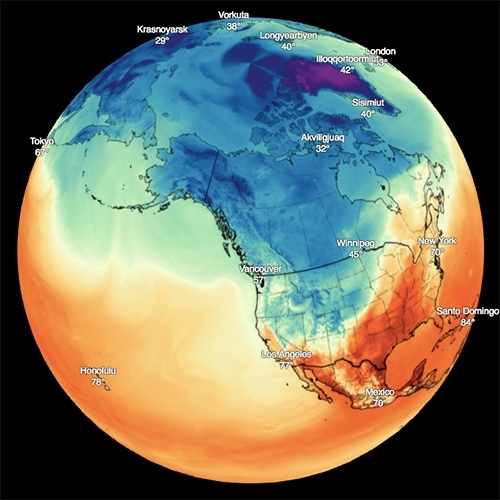 Dark Sky interactive temperature map of the world! 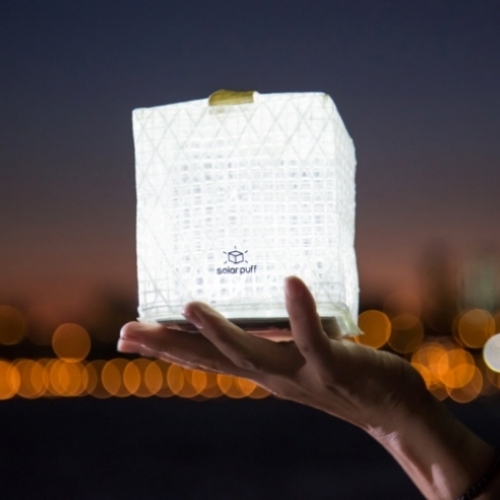 Solarpuff is a solar-powered origami-inspired light that works for up to 12 hours after 8 hours of exposure to the sun. 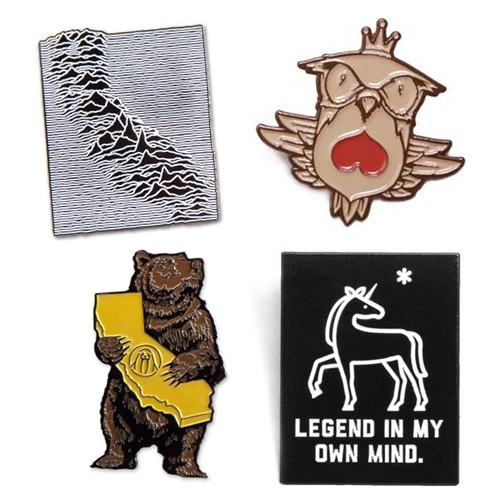 Enamel Pins from Upper Playground - here are a few by Jeremy Fish, Munk One, and Jayde Fish. So much California love! 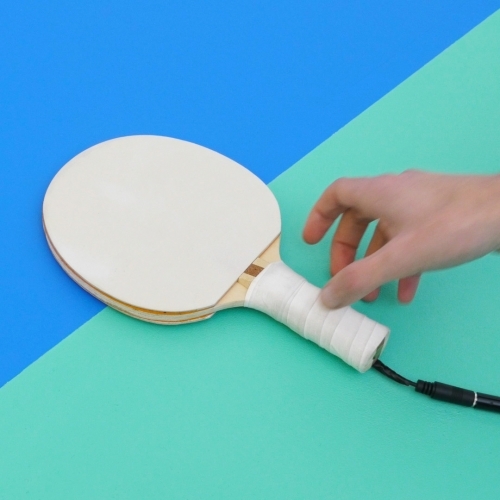 VIDEOPing Pong FM is a fun, musical take on table tennis. Choose a song and keep it playing at the correct tempo by keeping the ball in play. Rally too slowly, or drop the ball, and the music will wind down to a stop. 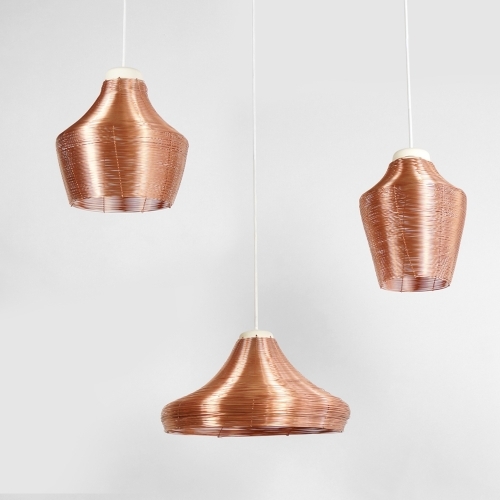 Studio Lorier designed a set of pendant lamps which are each braided from one single piece of copper wire. 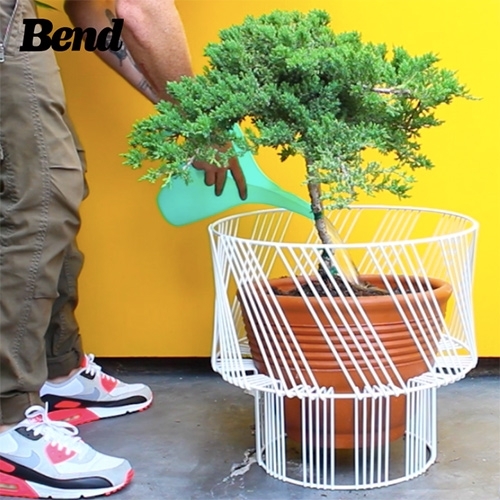 The wire is securely woven by hand and results in a great see-through effect. When the light is on, a warm reflection of the copper will fill the room. 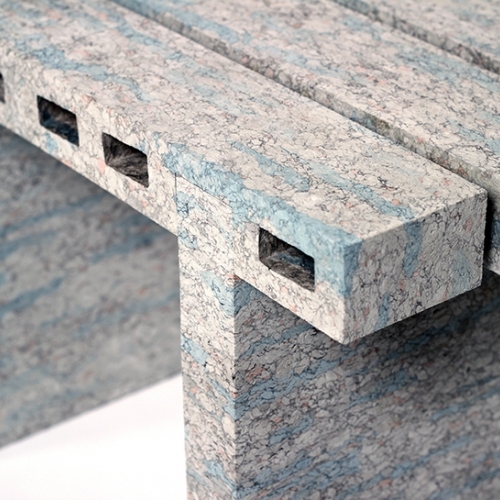 Designer WooJai Lee creates building blocks out of recycled paper, that are strong enough to use as a bench and coffee table. Interview on NONAGON.style. Cosmos – a set of timeless, magnetic, spaceship building blocks. 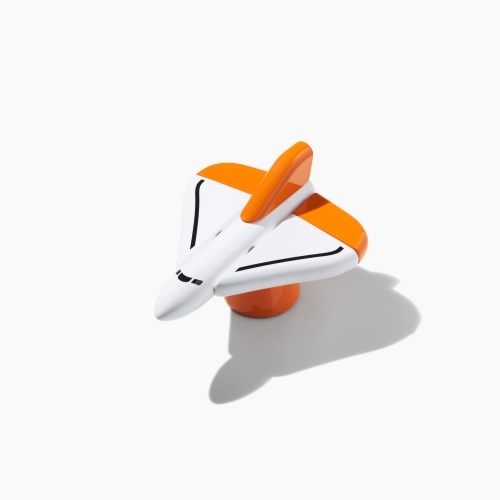 Boost your creativity and inspire the spirit of exploration while snapping together these interchangeable wooden pieces. By Huzi Design. 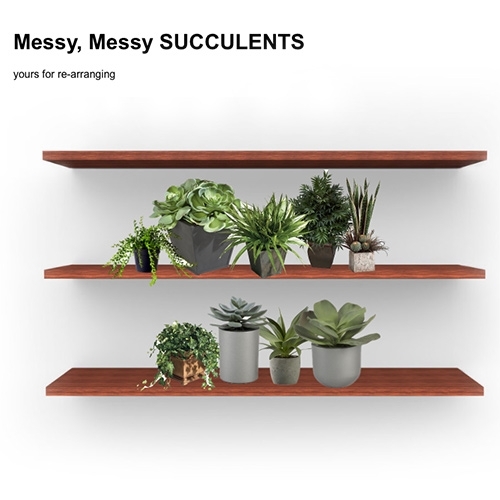 Messy, Messy Succulents: yours for re-arranging. Amusing website by Elena Flores. Tumi 19 Degree Collection - in aluminum and polycarbonate in black, silver, or copper. 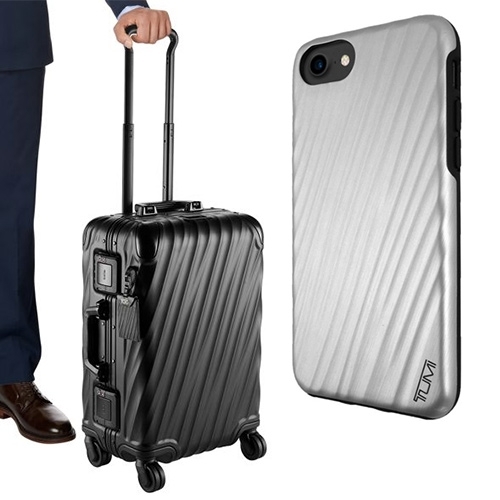 A hardshell luggage collection with ridges that seem hand carved, or twisted... complete with matching luggage tag and iphone cases. VIDEOCHANEL 2017 Spring/Summer show is all about the robots... with a server rack inspired backdrop. 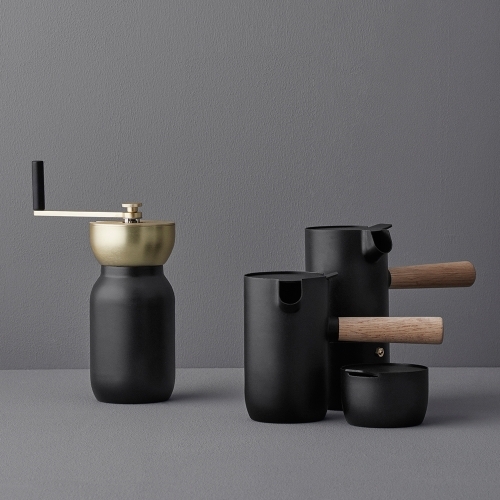 Italian design duo, Daniel Debiasi and Fredrico Sandri have created a minimalistic and aesthetic coffee collection for Stelton designed especially for all coffee aficionados. 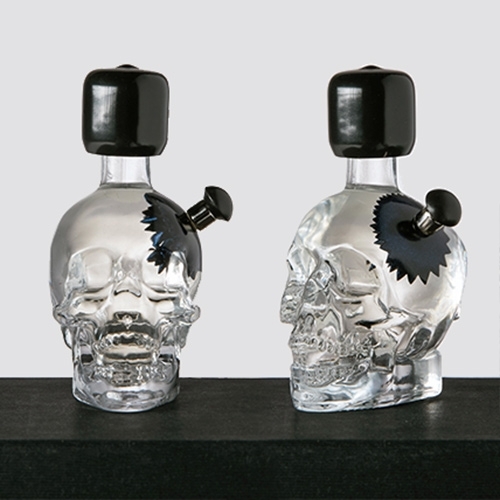 Crystal Skull Vodka bottle remixed into an interactive ferrofluid sculpture. 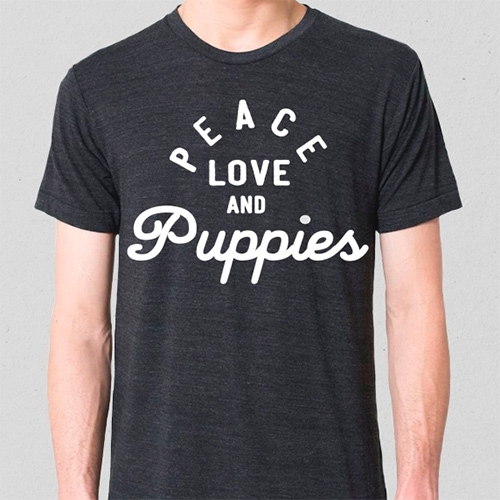 Best Friend Supply Co has a mini collection of gray typographic dog loving tees. The Nuptial Pendant by Trent Jansen plays on scale and balance with its limber form maintaining a graceful presence in any space. 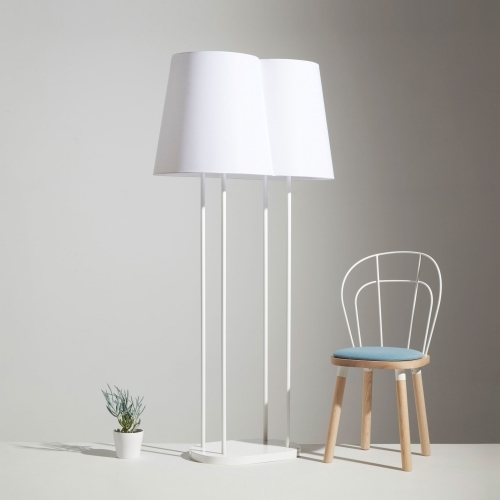 The shade is made of bonded cotton that is held up by powder coated steel legs and base. 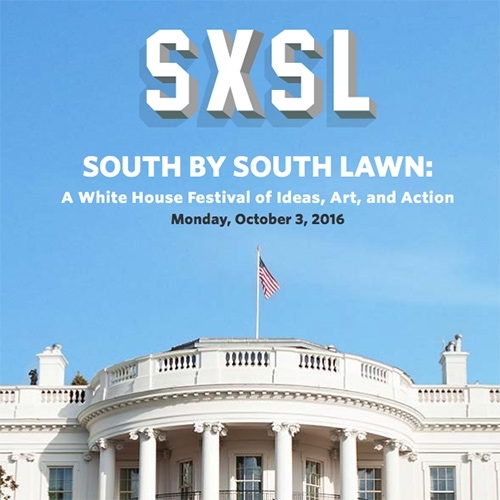 SXSL = South by South Lawn. A White House Festival of Ideas, Art, and Action. Streaming online now. 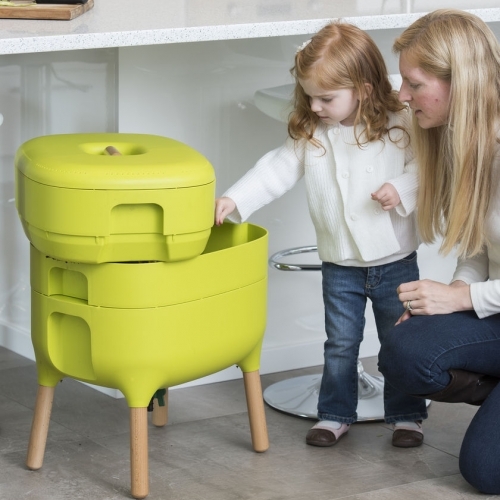 Worm Farm Composter brings urban style to your indoor compost setup. Available in green or grey. 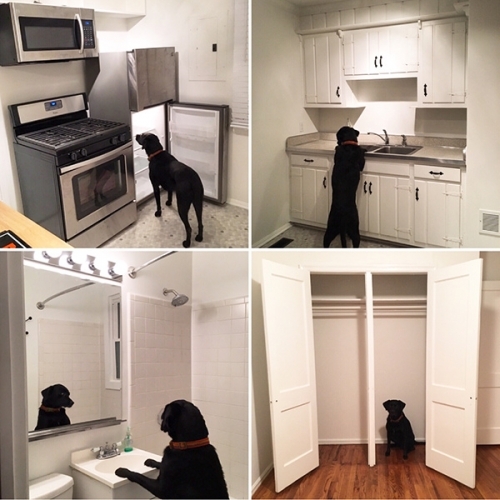 Great for apartments and homeowners alike. 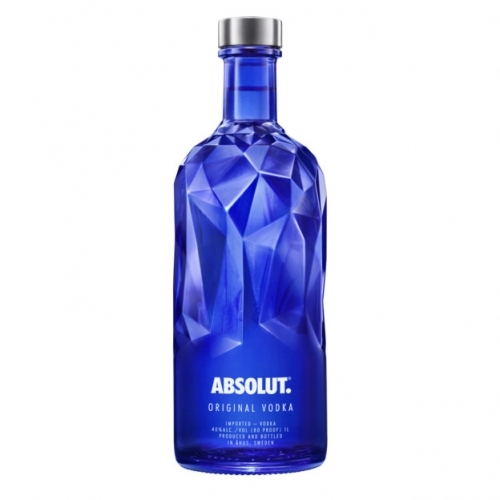 Absolut Facet, a blue bottle featuring an asymmetrical design, their latest limited edition bottle. The charming story of Penguin the Magpie and the family that raised her. Gorgeous photos! 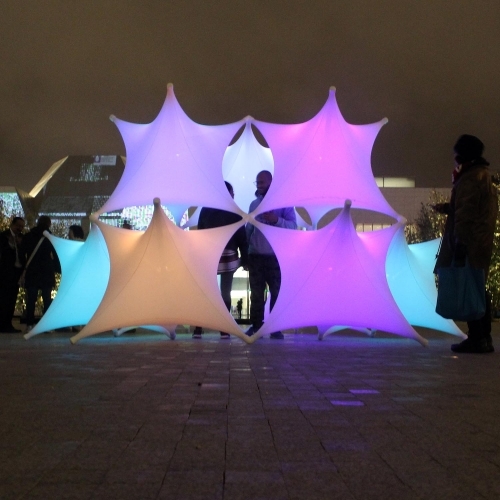 Sparks at Nuit Blanche Toronto 2016, is an interactive sculpture. Inspired by Islamic patterns, Sparks is built out of soft spandex fabric and a girded rigid structure. Inside lights are controlled by remotes so that users can interact and change colors at will. 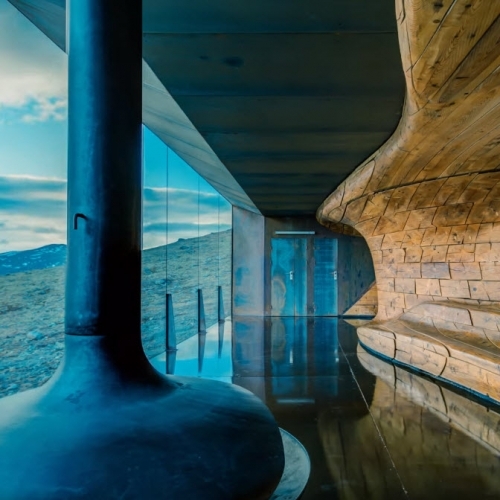 VIDEOA timelapse film tour of Snøhetta's Reindeer Observation Pavilion in in Norway's Dovre Mountains. 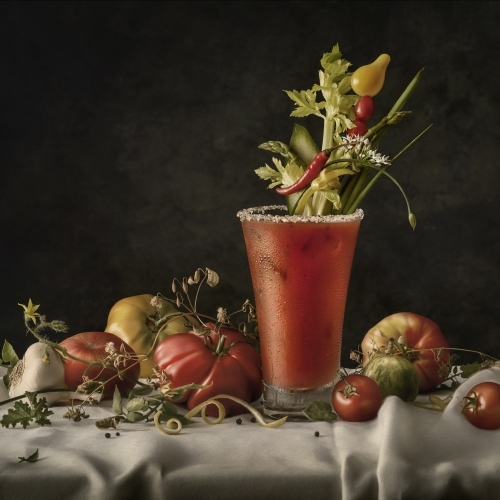 Photographer Greg Stroube takes classic cocktails and styles them in classical settings - from a Vermeer-esque Bloody Mary to a Renaissance Sangria. FEATUREDThe NOTCOT Project House in Nashville is finished (well, rented, as we move on to designing a dream house!) so here's a peek at the before and after! 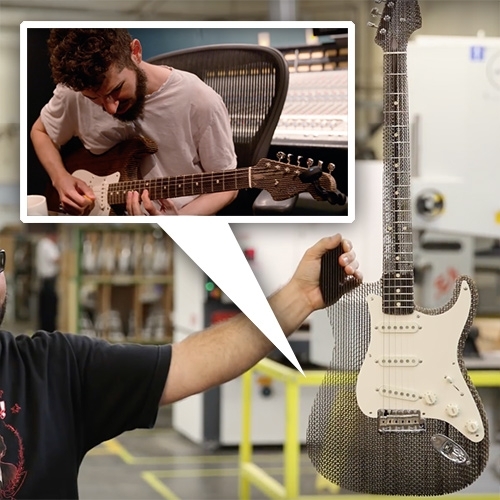 From listing photos to current photos, now all those process shots will make more sense. Piggyback Driver helmet by PARTY NY. Kids drive their parents. 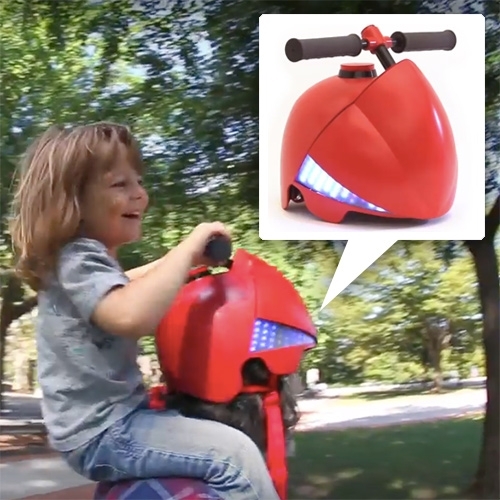 Turn the handlebars to steer and LED turn signals will flash. Vibrations inside the helmet tell your parents which way to go. Complete with boost and honk buttons. Tasting Table "How NYC's Enormous Soup Dumplings Get Made: Drunken Dumpling's XL XLB are so big you need a straw to eat them"
Product design students from Ste Geneviève Institut, Paris, are giving new life to the famous school chair MULLCA 510. 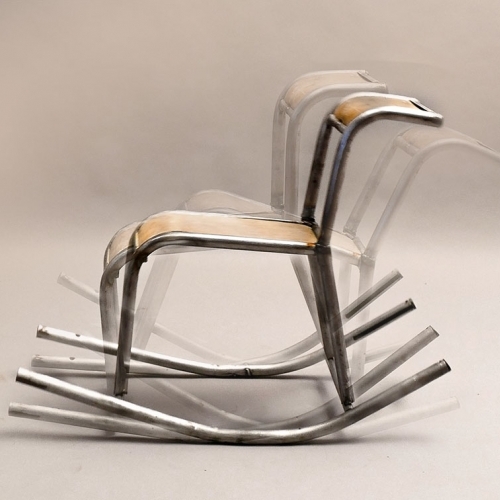 They transform broken chairs to new functional furniture. 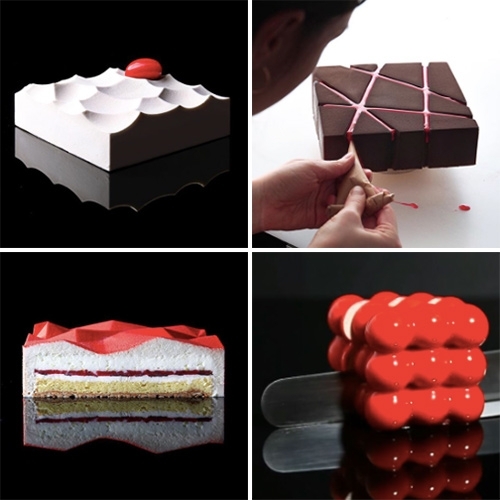 Architecture meets pastry with the works of Dinara Kasko. 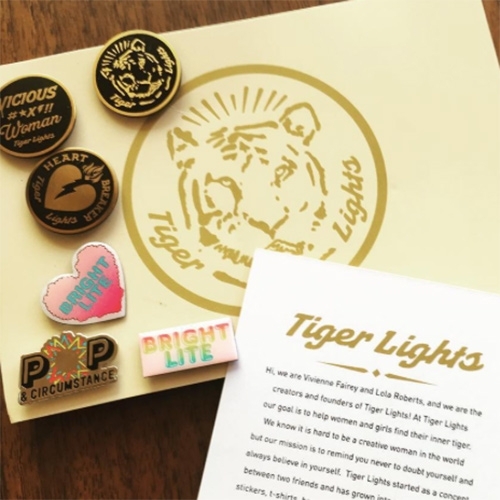 Tiger Lights Creative! 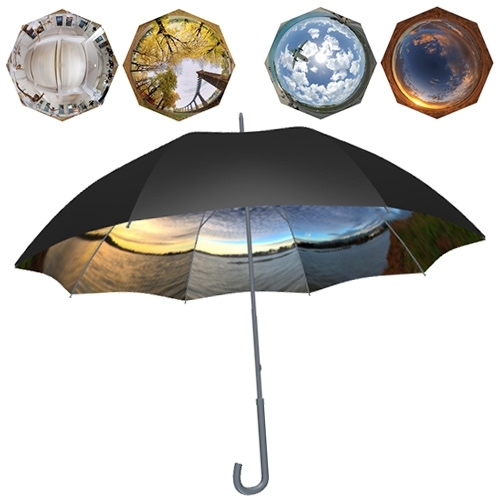 Fun pins and tees. "We know it is hard to be a creative woman in the world but our mission is to remind you never to doubt yourself and always believe in yourself" Project by Vivienne Fairey and Lola Roberts. 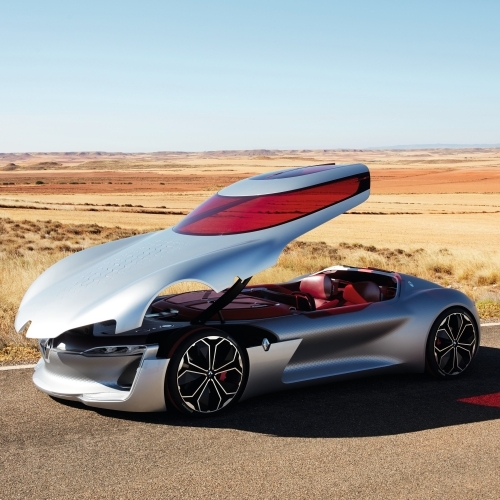 Renault has unveiled Trezor – an all-electric Grand Tourer concept car that blends Renault’s warm, simple and sensual lines with the very latest innovations in interior experience, all-electric powertrain and autonomous driving. Thirsty For Tea makes a Raindrop Cake with Black Tea Syrup. 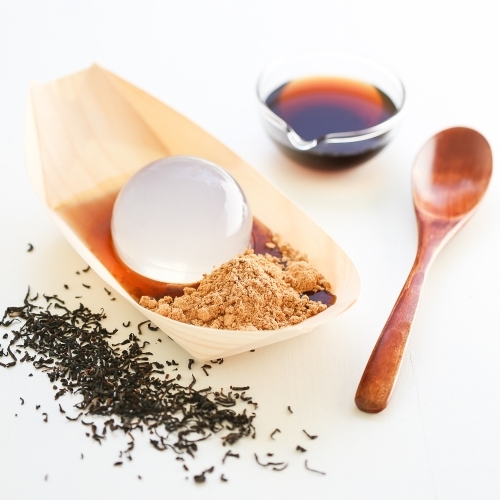 Also called Mizu Shingen Mochi. 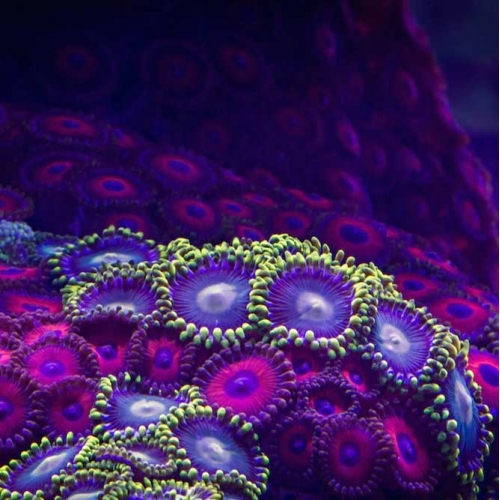 The beauty of corals captured by myLapse in Coral Colors. 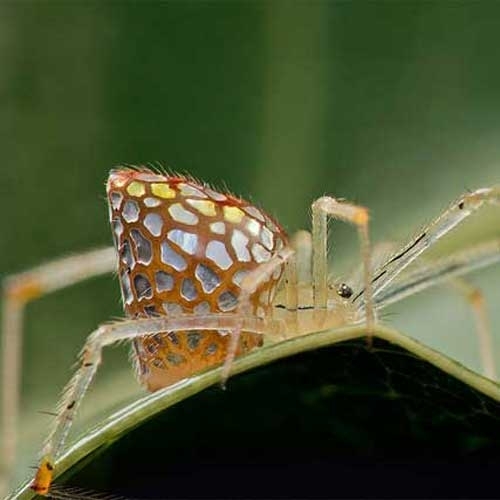 Incredible macro photos of Mirror spiders (Thwaitesia sp.) which can contract and expand their silver plates. 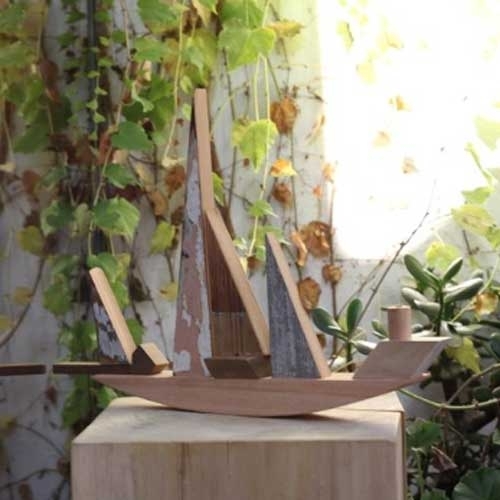 Handmade wooden toys created from industrial off-cuts by Sarmiento. 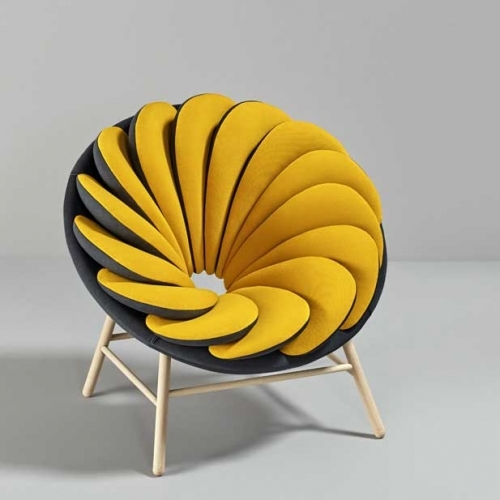 The Quetzal chair inspired by the feathers of a quetzal designed by Marc Venot. 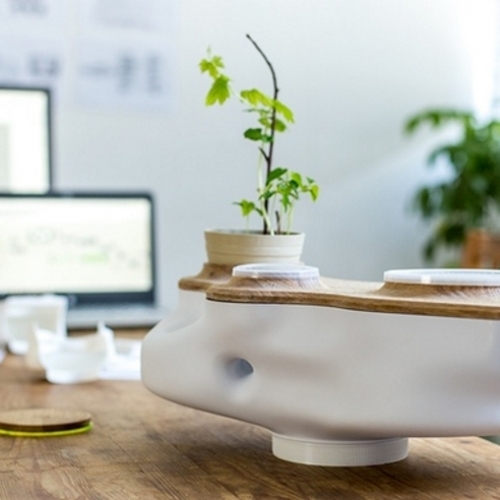 BIOVESSEL uses food waste to power a micro ecosystem within your kitchen. 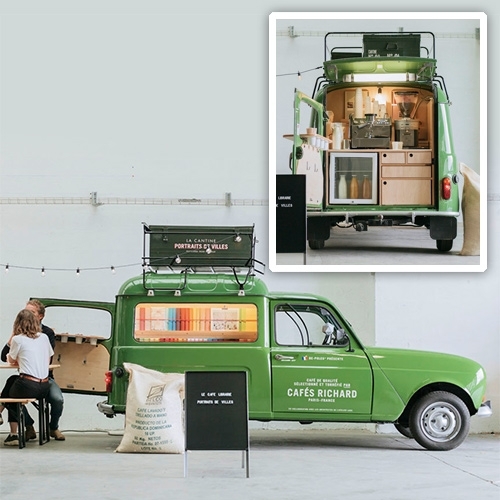 4L librairie-café! Be-Poles with Cafes Richard's bookshop cafe "Portraits de Villes" are currently touring France. Friendship Postcards! A kickstarter by Jenn and Trin of Cards Against Humanity and the Friendshipping Podcast. 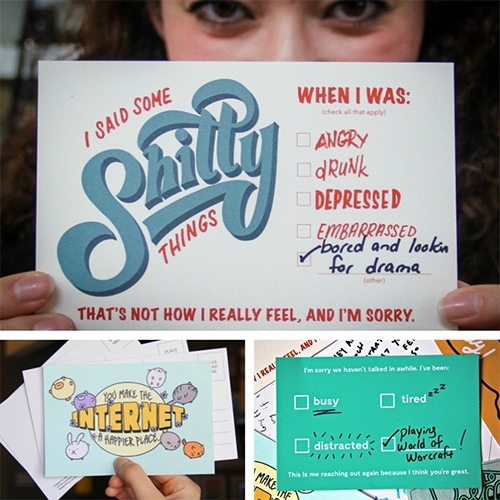 Fun postcards for all those awkward moments while still showing you care. 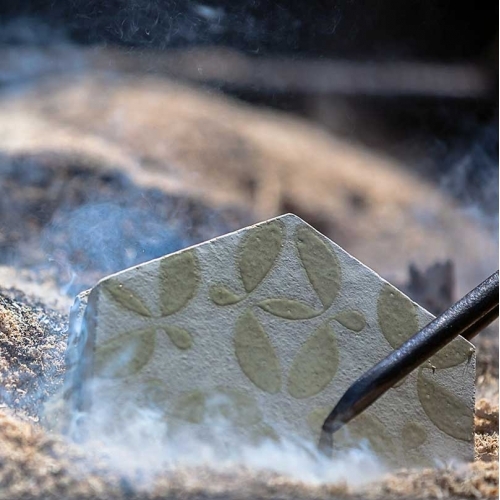 FEATUREDEileen Gatt Jewelry spotted at Scotland: Craft & Design during London Design Week. 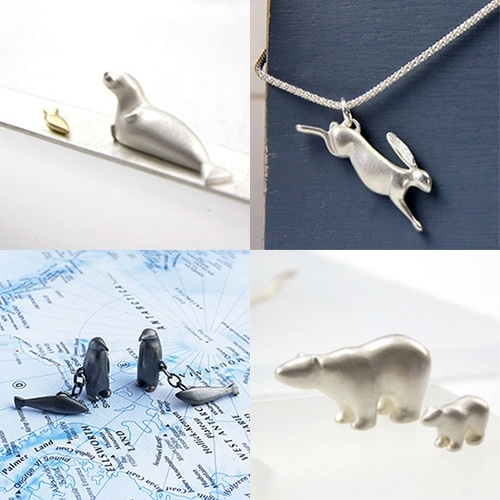 Lovely, elegant nature inspired pieces featuring polar bears, penguins, seals, rabbits, foxes, and more! 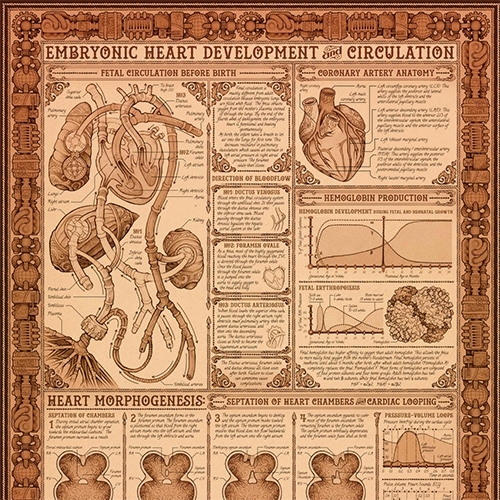 "How to Build a Human Heart" is a scientifically accurate steampunk poster designed by Eleanor Lutz.